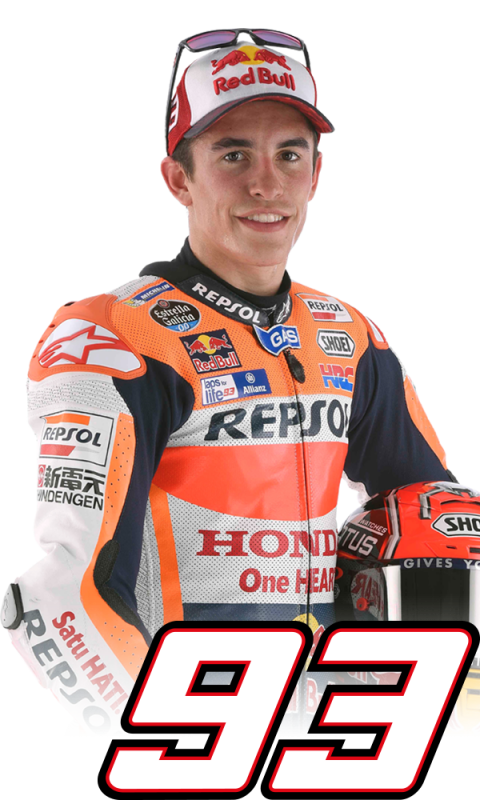 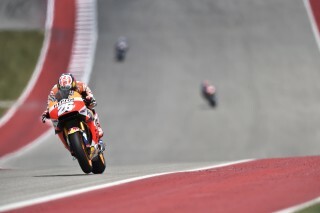 Today Marc Marquez scored the 60th pole position of his career, his 32nd in the premier class and his fourth in a row at the Austin GP. 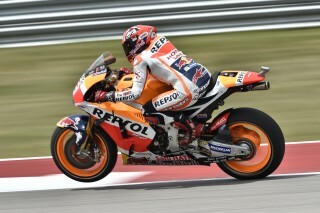 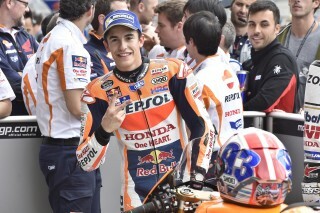 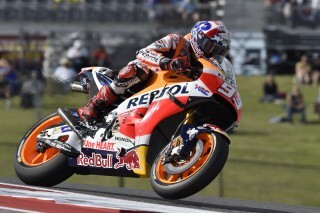 Marc had started the day from where he left off yesterday, emerging first in both FP3 and FP4. Those sessions were held in slightly different conditions, perfectly dry in the morning, and less than ideal in the afternoon due to an earlier brief rain. 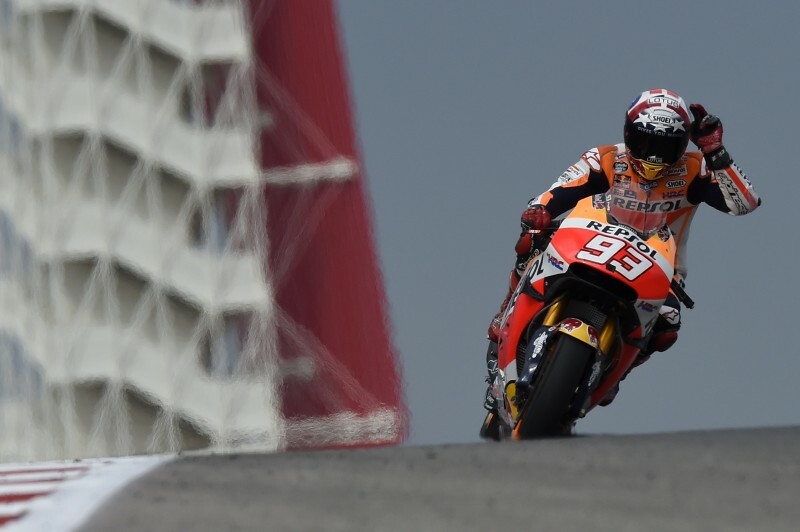 No matter the conditions, Marc set the pace, working with an eye toward the race. 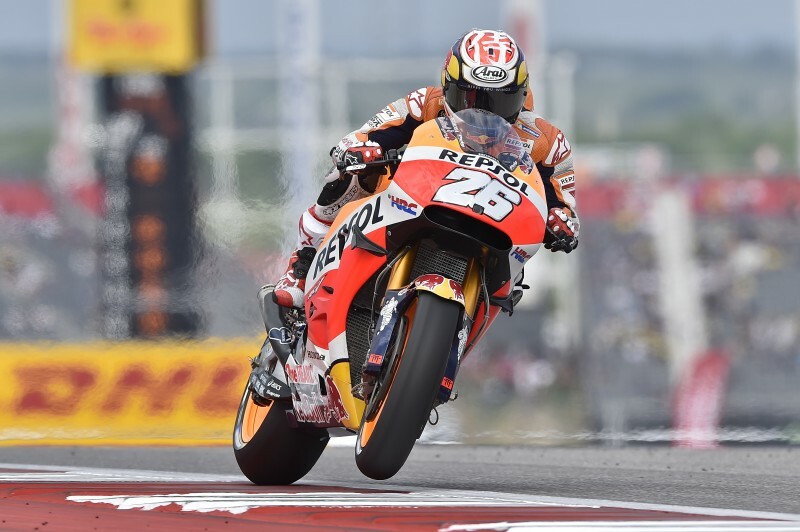 In FP3 and FP4 his RC213V was always fitted with the medium-spec rear tyre, as he only switched to the soft option for the qualifying session. 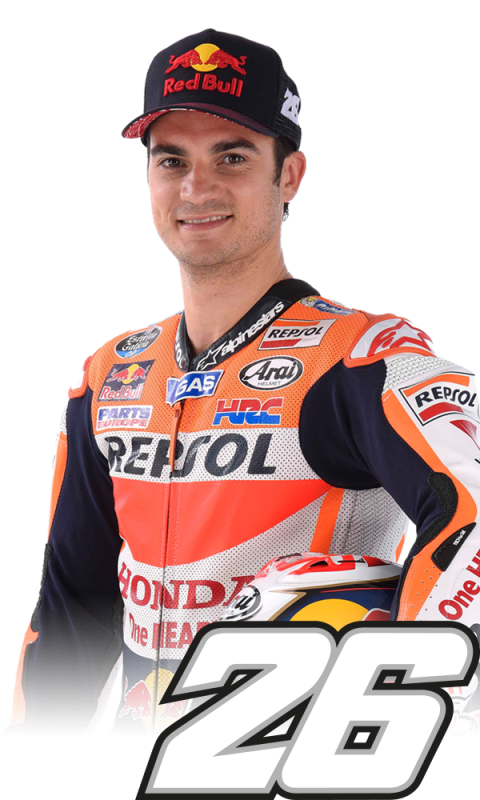 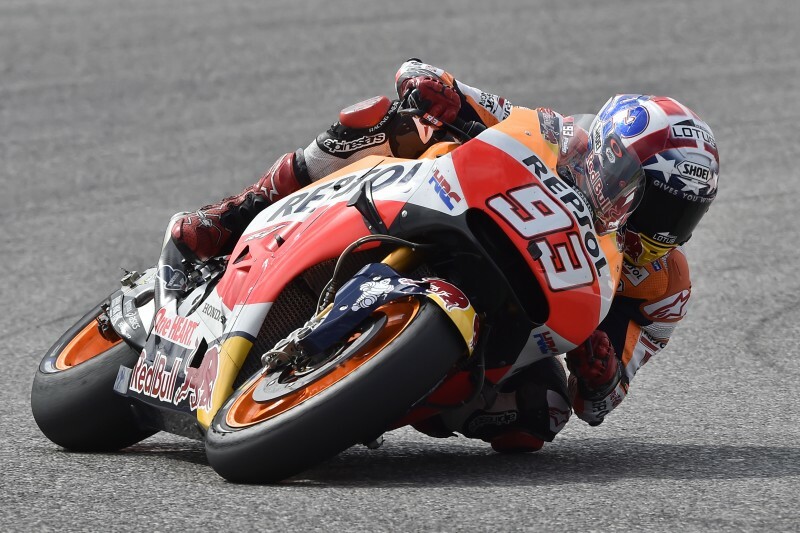 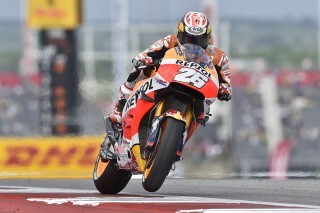 Despite working hard with his crew on every aspect of his bike setup, Dani Pedrosa hasn’t yet been able to connect all the dots, ending his day in eighth position, just over a tenth of a second away from the second row. "This weekend has been a bit tough for us so far; we are working very hard but just not going fast, in particular due to the grip levels. 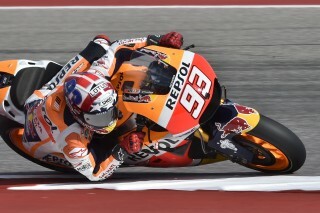 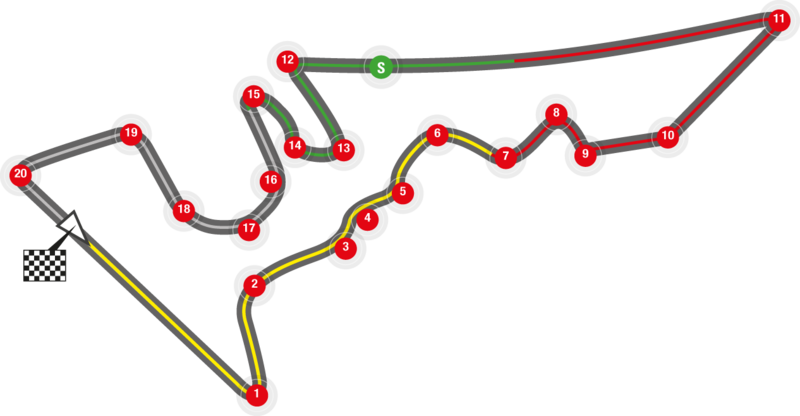 This afternoon I tried the hard tyre, but it's not the one that works best for us. 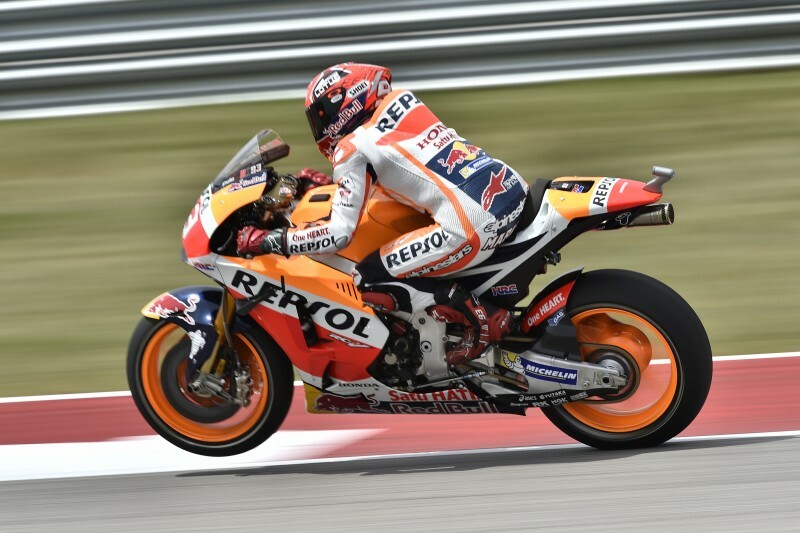 It has been difficult for us to find the best setup for the bike. 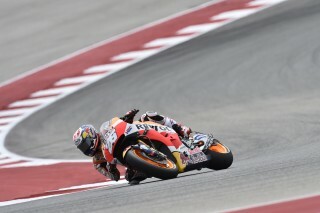 We will continue working hard for the race; we have to be very focused and make a good start."